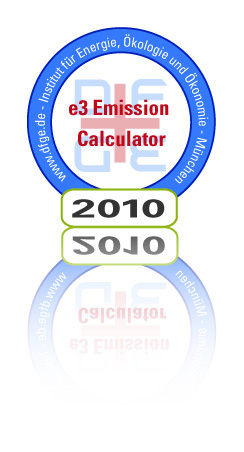 Check out our new datasheet for the e³ Emission Calculator Logistics which delivers an easy-to-use, platform-independet tool for calculating your CO2 emissions – out-of-the-box and ready to use. Base data is already implemented you just have to enter distances and modal share and you will receive a certification for the Carbon Footprint for the particular shipment – simply export this into PDF format and send it with your oder confirmation to your customer. Please contact us via info@dfge.de to lear more or request a live demo!